Learn more about some of the spies that aided the Patriot cause during the American Revolution. During the Battle of Long Island, Nathan Hale--a captain in the Continental Army--volunteered to go behind enemy lines in disguise to report back on British troop movements. Hale was captured by the British army and executed as a spy on September 22, 1776. Hale remains part of popular lore connected with the American Revolution for his purported last words, “I only regret that I have but one life to give for my country." 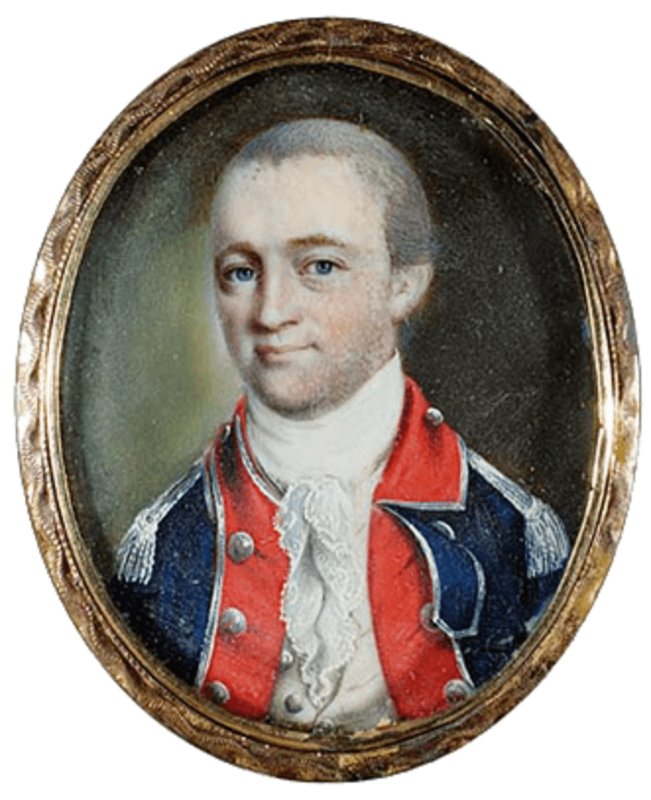 In November 1778, George Washington charged Major Benjamin Tallmadge with creating a spy ring in New York City, the site of British headquarters. Tallmadge led the creation of the Culper Spy Ring, recruiting friends to work as his informants. Tallmadge served as the main handler for the Culper Spy Ring until the end of the war. A tavern owner, Austin Roe was closely tied to other members of the Culper Ring, even growing up near the home of fellow spy Caleb Brewster. Roe served as the group’s courier, transporting materials from Robert Townsend’s New York City coffee shop all the way back to Setauket, Long Island, a trip of more than fifty miles. Roe’s position as courier was fraught with danger, traveling a long distance with the possibility of being caught with incriminating evidence of his activities. A farmer and the son of a local Patriot judge, Abraham Woodhull joined the Culper ring in November of 1778. Woodhull was essentially the leader of the Culper Spy Ring, deciding what information was transmitted throughout the group, which would eventually make its way to George Washington. In order to evade British detection, Woodhull operated under the pseudonym, “Samuel Culper Sr."
Well-connected within the New York, colonial, upper class, Anna Strong utilized her farmstead on Long Island to help transfer intelligence information to the other members of the Culper ring. Strong’s husband, Selah Strong III, was a prominent Patriot judge who served as a captain during the war. Anna Strong arranged clothes on her clothesline as a means to signal fellow Culper spy Caleb Brewster regarding the location of hidden documents to be transported. A tavern owner in New York City, Robert Townsend participated in a complex cover up to mask his true loyalties. Townsend was a Patriot who publicly presented himself as a Loyalist supporter of Britain, even writing for a Loyalist newspaper to build credibility. The guise worked as Townsend was trusted with sensitive information, even from British military officers. Townsend then relayed the information to Austin Roe. 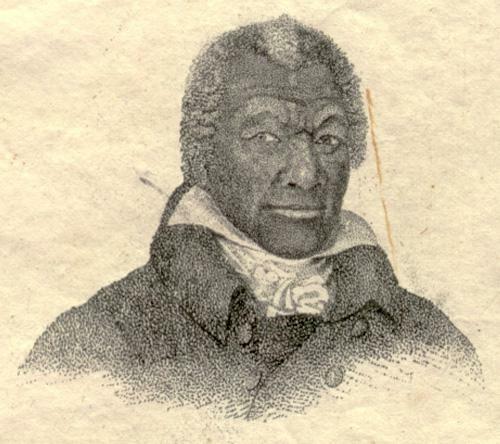 An enslaved African-American who volunteered to join the army under Lafayette in 1781, Armistead served as a double agent working for the Patriots. Armistead posed as a runaway slave who agreed to work with the British, though in actuality he was collecting intelligence from the British and reporting back to Patriot forces. Armistead spied on Brigadier General Benedict Arnold (who had already defected to lead British forces), and eventually visited the camp of Lord Cornwallis to gather information about the British plans for troop deployment and armaments. The intelligence reports from Armistead’s efforts were instrumental in helping to defeat the British during the Battle of Yorktown. A Philadelphia school teacher and the wife of a British soldier, Ann Bates claimed to be a Patriot in order to collect and identify important information to send to British forces. After walking into George Washington’s White Plains headquarters, Bates explained that she “had the opportunity of going through their whole army remarking at the same time the strength and situation of each brigade, and the number of cannon, with their situation and weight of ball each cannon was charged with.” Bates’ information influenced General Henry Clinton's decision to send more forces to defend Rhode Island, leading to American and French armies to withdraw from Newport. Learn more about George Washington and Benedict Arnold. Once brothers in arms they became bitter enemies. Check out our extensive collection of books and products related to America's espionage efforts during the Revolutionary War.